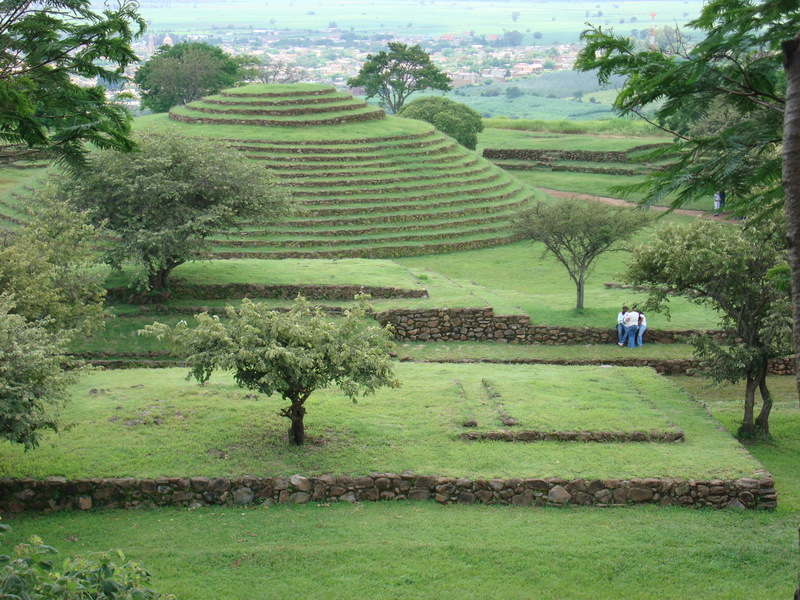 The staffs visit this sacred site where our ancestors honored the elements with these round pyramids. The night before we had a huge thunderstorm come down on us. All of the staffs were blessed. We stayed at the Casa de Cultura that evening.